Today many organizations are in an extremely competitive and ever changing environment. It is very important for employees and executives to quickly gain access to important business intelligence information to make informed decisions. With the robust, out-of-the box business analysis capabilities of Dynamics 365, you can empower your people to make confident decisions using familiar and easy-to use tools. Quantum Dynamics can help your organization leverage the power of your Dynamics 365 solution utilizing the power of the out of the box Role Centers to help you analyze business performance. 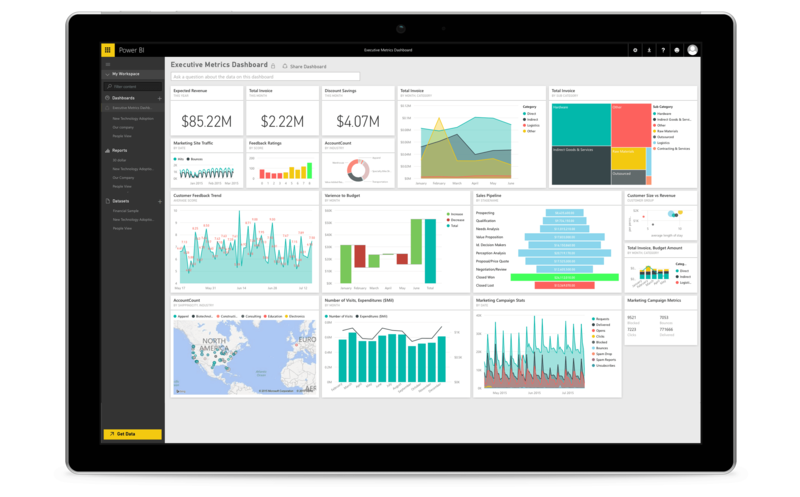 In addition, Quantum has the deep technical experience with reporting tools like SSRS to help create custom reporting views to provide additional BI capabilities. 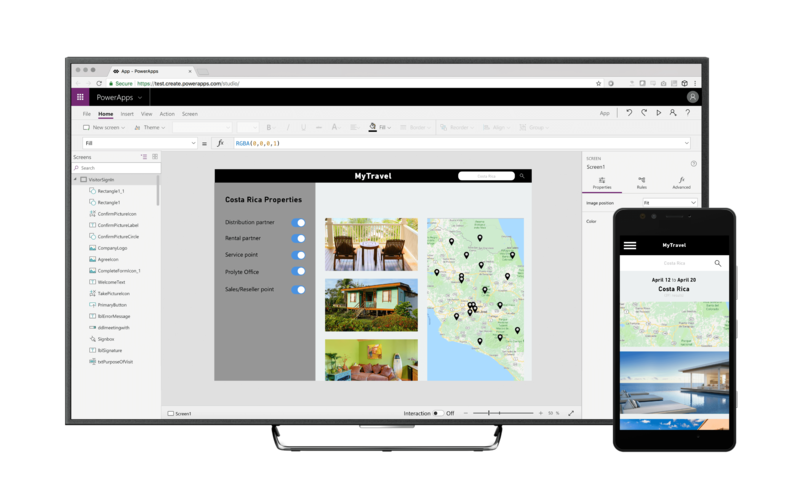 Build apps fast with a point-and-click approach to app design with PowerApps. Choose from a large selection of app templates or start from a blank canvas, easily connect your app to data, and use Excel-like expressions to add logic and publish your app to the web, iOS, Android, and Windows 10. It’s that simple. 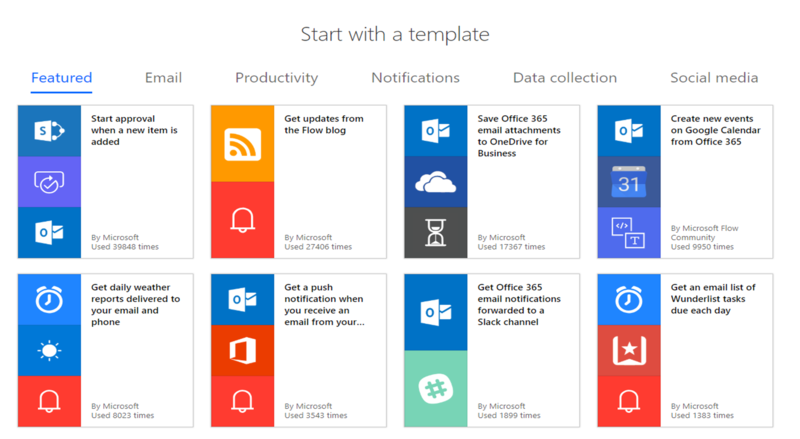 Microsoft Flow is a service that helps you create automated workflows between your favorite apps and services to synchronize files, get notifications, collect data, and more. Customize a flow by adding one or more advanced options and multiple actions for the same trigger. For example, add an advanced option that sends an email message as high priority. In addition to sending mail when an item is added to a SharePoint list, create a file in Dropbox that contains the same information. 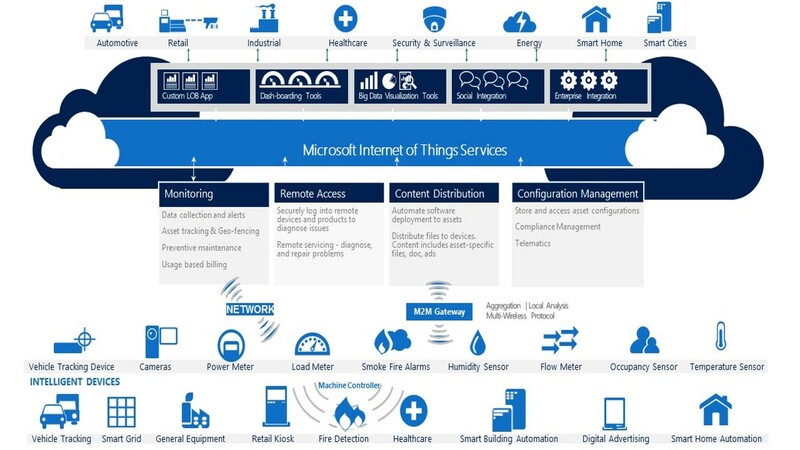 Cortana Intelligence presents an opportunity for automation with innovation that organizations can utilize for intelligence and increased speed of business. Cortana is Microsoft’s digital assistant whose mission it is to help users be more productive and creative. Cortana’s persona has been well crafted over the years and it’s very important that you maintain her character in all interactions with users. She is a loyal, seasoned personal assistant who is eager to help you get things done. Her personality is designed to engender trust and her behavior must always honor that trust. Find answers to the business challenges you face with an Azure solution that brings together everything you need—related products, services, and third-party applications. From DevOps to business analytics to the Internet of Things, you’ll be up and running quickly with a scalable, cost-effective solution that works with your existing investments. Let one of our consultants bring the expertise needed to support your business operations effectively and efficiently. Copyright 2018 Quantum Dynamics LLC, All rights reserved.